Movies and TV can make the work of private detectives and investigators look pretty glamorous, but the modern P.I. is more researcher than action hero. As an investigator, you might search for missing persons or proof of marital infidelity. But most work for stores, hotels, or security companies to investigate theft, fraud, and other crimes involving money. Their tools are computers… phones… and cameras… along with a persuasive manner and a knack for thinking creatively. You’ll need to be persistent and resourceful to gather the information your clients need— and discreet enough to do it without being noticed. 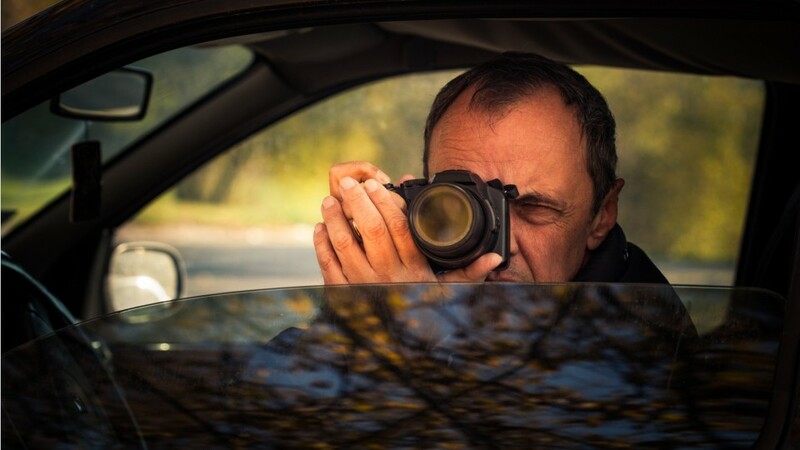 Investigators and private detectives have responsibilities as varied as court record searches… accident reconstruction… and surveillance. Legal investigators usually work for law firms to help prepare criminal defenses. Hours may fluctuate dramatically when you need to contact people outside of normal work hours. Requirements for entering this career depend on the area of specialization, from a bachelor's degree in criminal justice, computer science, or finance, to a high school diploma and on-the-job-training. A background in the military or law enforcement is common. Most states require a professional license. Many investigators are willing to put up with the long hours and drudgery in exchange for those moments of excitement and discovery. In this field—being nosey is a virtue. See more details at O*NET OnLine about private detectives and investigators. Private Detectives & Investigators by U.S. Department of Labor, Employment and Training Administration is licensed under a Creative Commons Attribution 4.0 International License.